Sebastien Gober believes that Ukraine disappointed Europeans. 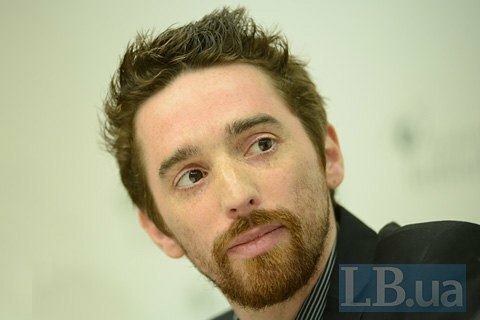 The journalist of the French publication La Libre Belgique Sebastien Gober believes that Europe feels fatigue from Ukraine. "We can say that there is fatigue from Ukraine in France and in Europe as a whole," he said. In his opinion this is due, among other things, to the considerable Russian influence and the intensification of the terrorist threat in the countries of the European Union. "On the other hand, there is disappointment about Ukraine," the journalist said, because "after the Maidan, Europe hoped that the revolutionary wave would continue in reforms, but things in Ukraine went not exactly in that direction." Gober also pointed out that the recent decisions of international courts (the London court over the "Yanukovych loan" and the UN ICJ over Russia's violation of two conventions) showed that Ukraine failed to bring "sufficiently valid arguments" to prove that Ukraine is a victim of Russian aggression.